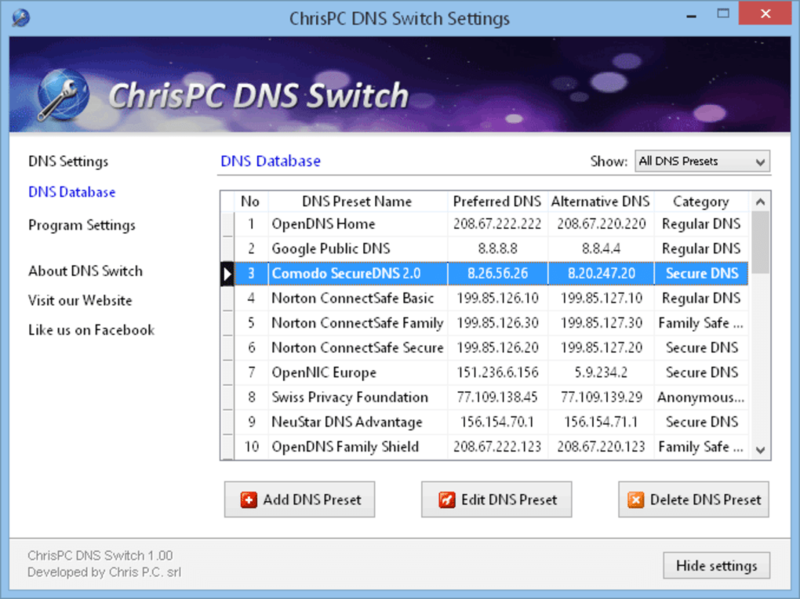 By having all these preset groups of servers in its DNS database, ChrisPC DNS Switch offers you the freedom to conveniently manage your DNS settings for all the network adapters belonging to your PC/laptop running Windows. Being a completely free software for non-commercial use, ChrisPC DNS Switch is one of the best options on the market today to handle DNS management for those who care about their connectivity settings and are not satisfied with their default DNS server connection settings. 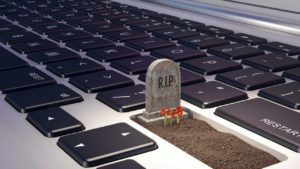 The software will make your life easier: You may want to protect your anonymity in which case you can select a server from the Anonymous DNS preset group list. Or you may choose to use Secure DNS servers that filter out websites that are potential threats to your PC (avoiding viruses, malware, trojans etc). 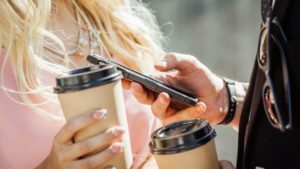 Furthermore with your children browsing the internet you might choose to switch to a Family Safe DNS server to steer clear of harmful websites like adult ones. 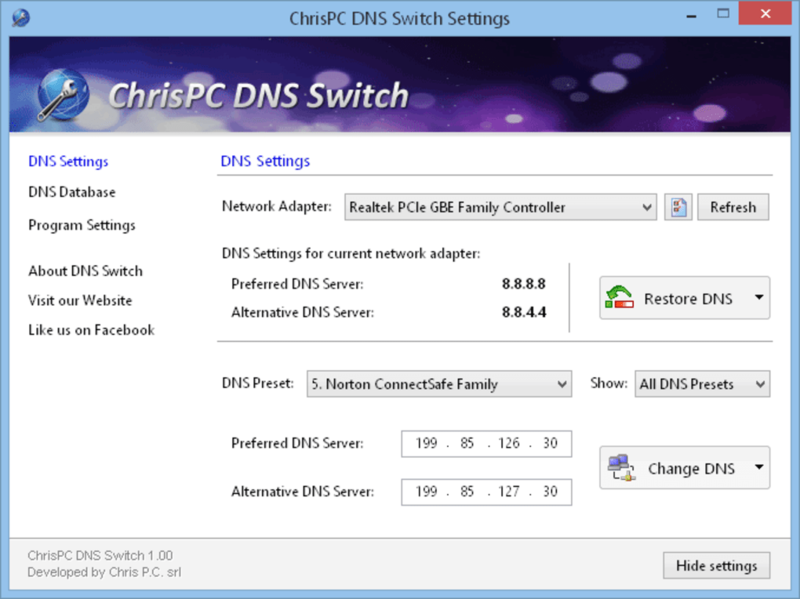 ChrisPC DNS Switch features: - Change your computer DNS with just 1 click. - Set your favorite DNS or select one from the software's DNS Database. - Block adult websites or those that encourage violence, drugs and/or indecent behavior. 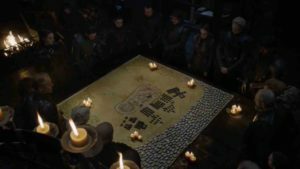 What do you think about ChrisPC DNS Switch? Do you recommend it? Why?